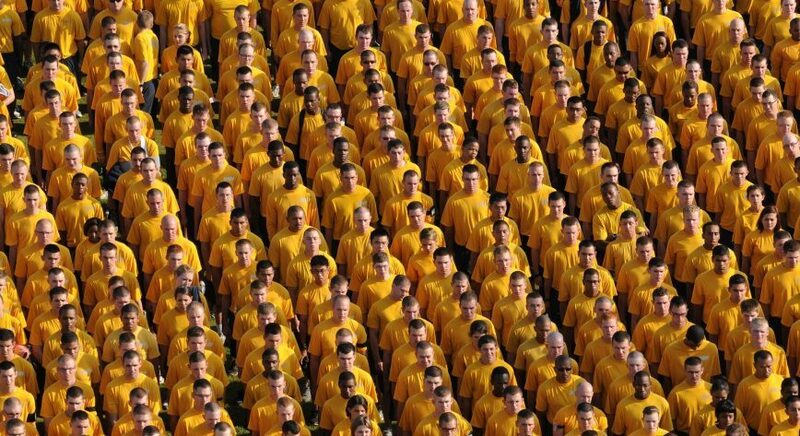 For those of us that like a to keep things tidy, relief has come in the form of an update to Google Search Console allowing users to organise sites into groups. 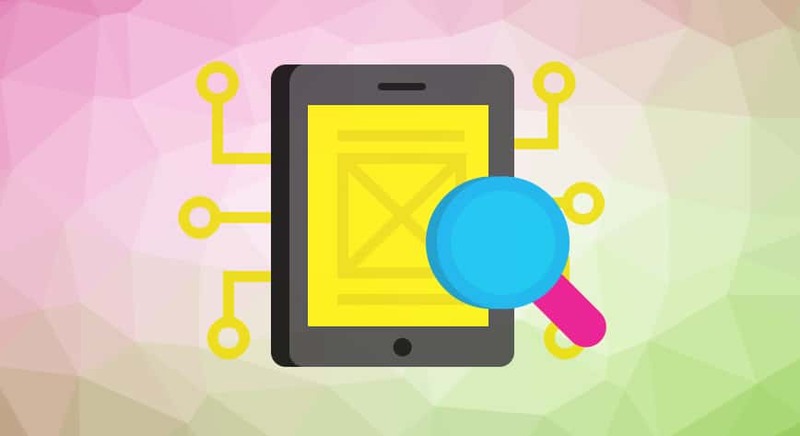 Google have announced they will be giving a further boost to mobile-friendly websites in May. 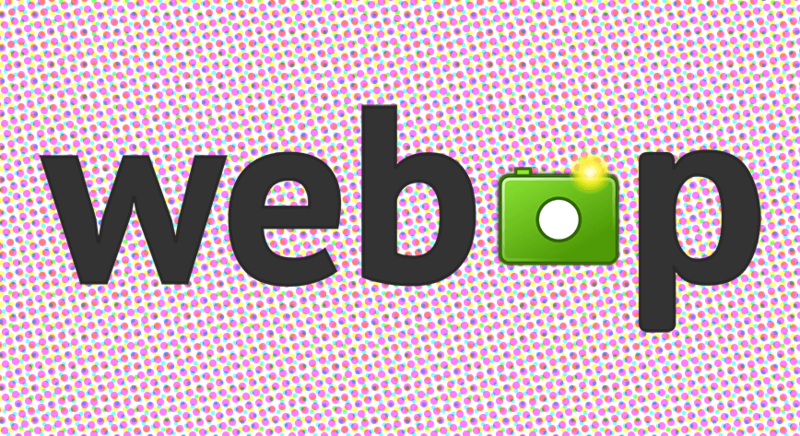 A quick guide on WebP, why you would want to use it, and how to quickly implement WebP on your website using the <picture> element (or an automated solution for WordPress). 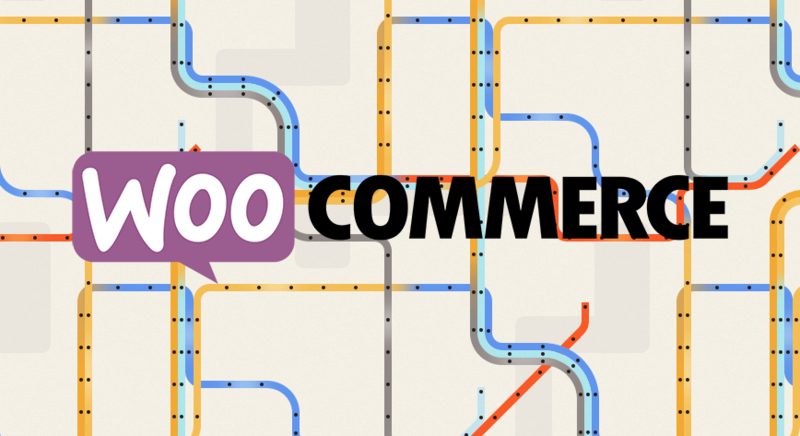 We thought we would put together a quick guide on how to create static and XML product sitemaps for WooCommerce. 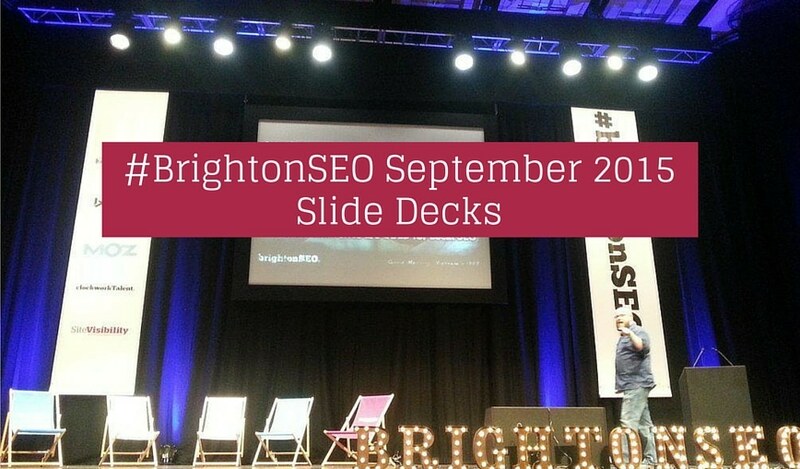 A full round-up of all the slides from September 2015’s BrightonSEO conference. 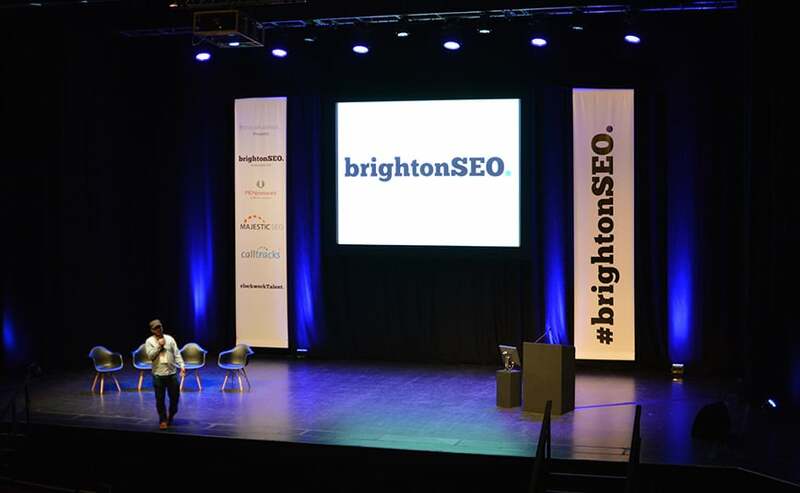 Just over a week to go, and BrightonSEO have now confirmed the full line-up and speakers for the event. 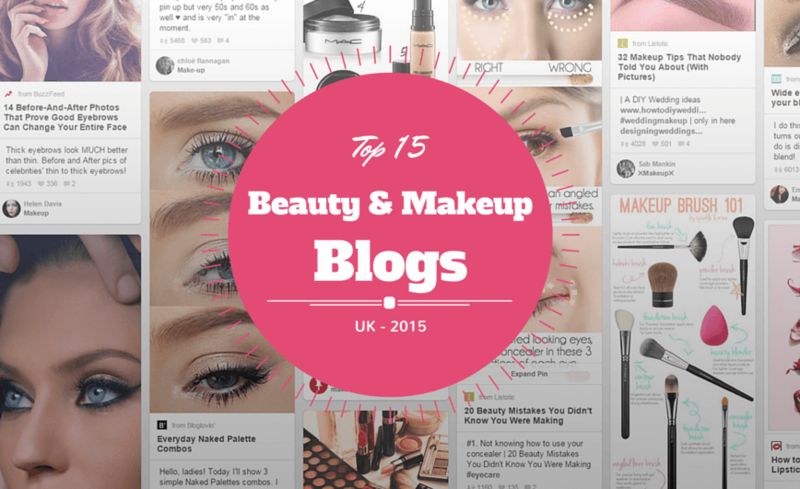 We have pulled together an updated list 15 of the top UK based beauty and makeup blogs for 2015. 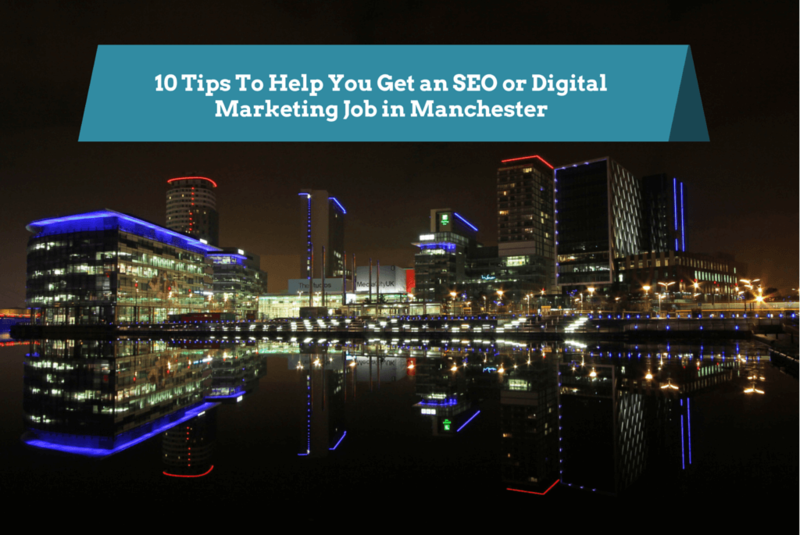 Manchester and nearby Salford have a thriving online and digital marketing sector, with hundreds of agencies, as well as many thousands of companies and organisations all requiring staff. 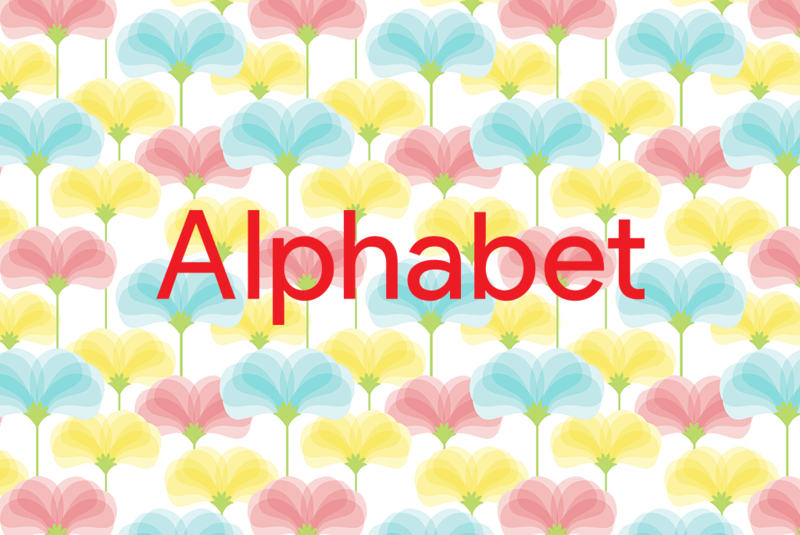 Will Google Changing to Alphabet Affect SEO or Digital Marketing? Will the shock news from the start of this week that Google is partially re-branding itself as Alphabet have an impact on SEO, PPC or any other part of the digital marketing industry? Read on for our predictions and expert opinion.